DANIELLE SAEVA is a BFA student and SUNY Buffalo State. 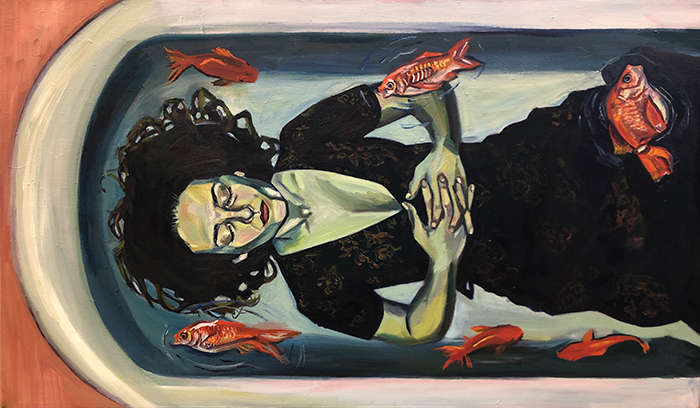 Her current exhibit is called Concerning Fate, at 1045 Elmwood Gallery of the Arts (1045 Elmwood Avenue) through April 16. There’s an opening reception Friday, April 12, 6-9pm.